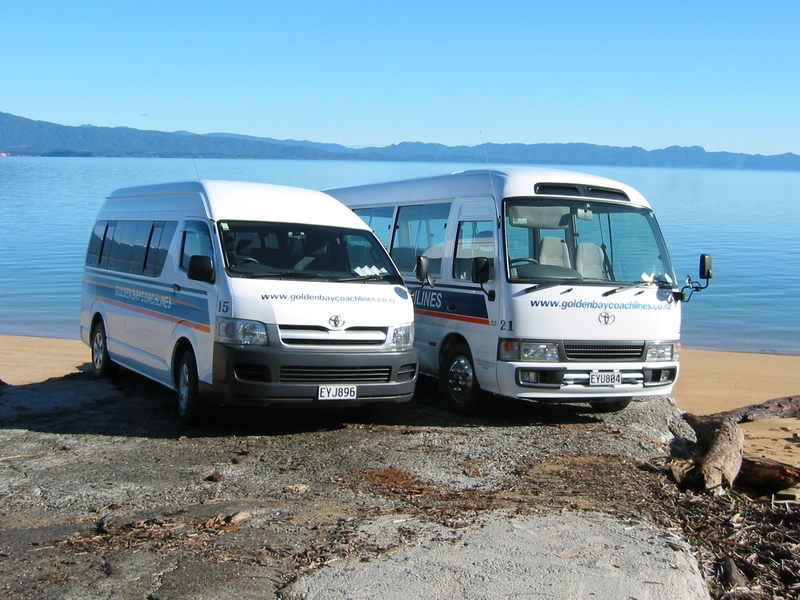 We have a range of coaches available for your requirements from 12 seater vans to 19 and 45 seater coaches. Our friendly and helpful drivers are experienced at group travel including chartered and service work, with comprehensive local knowledge. For more details or enquires, please contact us.